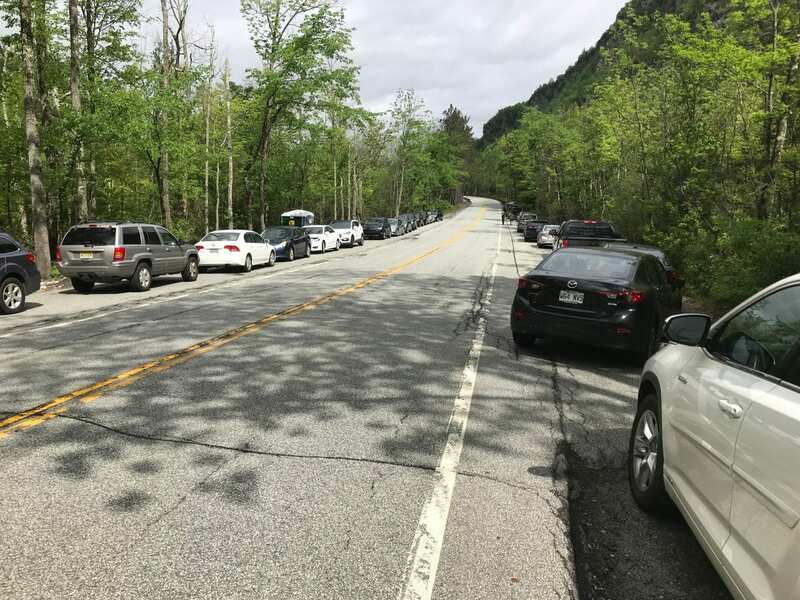 The New York State Department of Environmental Conservation (DEC) today announced that the State is prohibiting parking on the shoulders of both lanes of State Route 73 near the Roaring Brook Falls Trailhead starting Friday, Sept. 21. 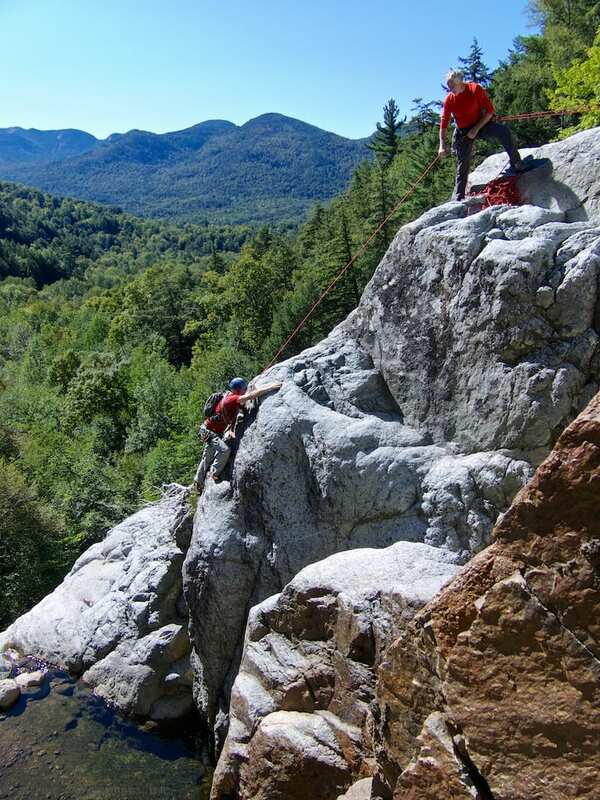 The parking prohibition supports DEC’s multi-year, comprehensive effort to promote sustainable tourism and address public safety in the Adirondacks. DEC encourages hikers to discover and visit the other numerous hiking opportunities in the area. 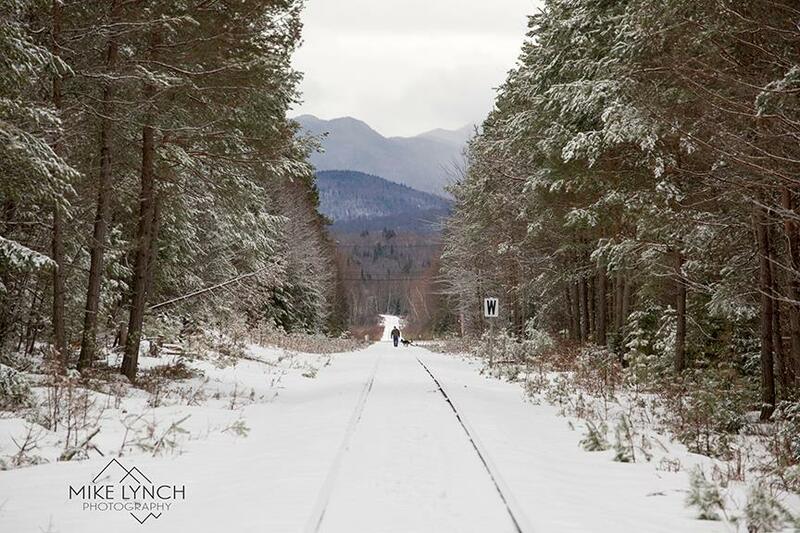 The DEC web page, Hikes Outside the Adirondack High Peaks lists a dozen nearby hikes that provide a hiking experience similar to a High Peaks hike, including great scenic views, but with fewer people. 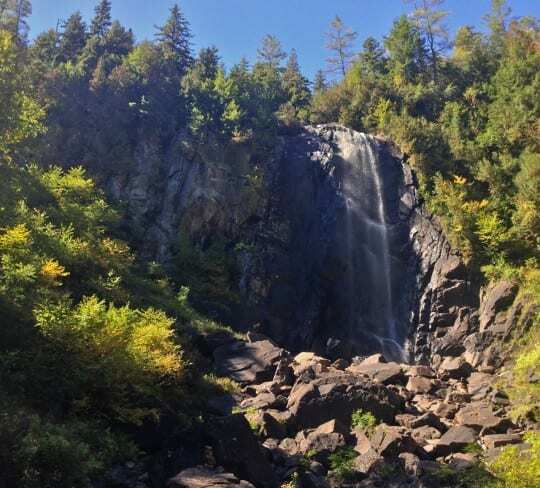 The web page includes links to trail maps for each of the hikes, in English and French. The New York State Department of Transportation (DOT) will install “No Parking” signs along these sections of the road by Friday, Sept. 21. DEC and DOT agreed to prohibiting parking in these two sections of this heavily used State highway to support ongoing efforts to promote sustainable tourism and protect public safety. There is limited sight distance because of the curve in the road and shoulders are narrow. Legal parking is not available where guiderails prevent vehicles from parking along the road to the right of the white line. On busy weekend dozens of vehicles typically park in these sections. Due to the narrowness of the shoulder, occupants of vehicles open their doors into the lane of traffic and hikers have to walk in the highway to reach the trailhead. Closing these sections to parking will protect the safety of hikers and drivers.